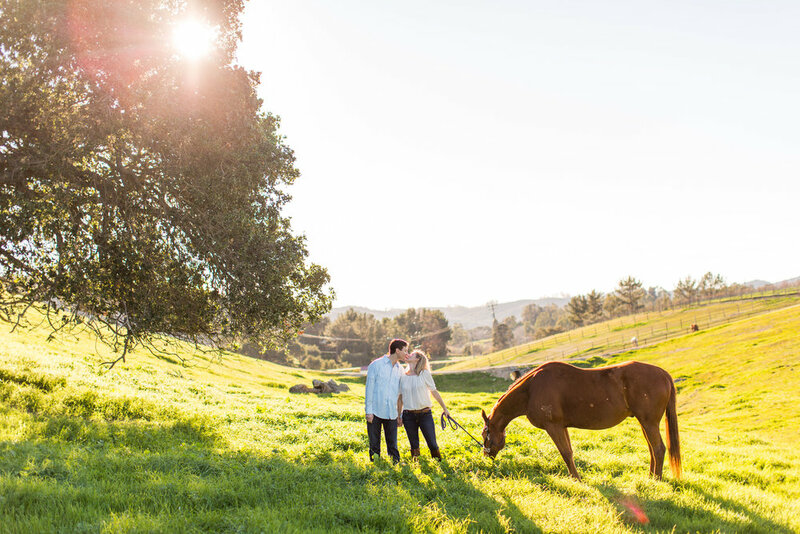 Earlier this month we had the pleasure of designing and planning two back to back weddings at Greengate Ranch and Vineyard here in San Luis Obispo. Although they were different in style and theme, they were both beautiful in their own ways. 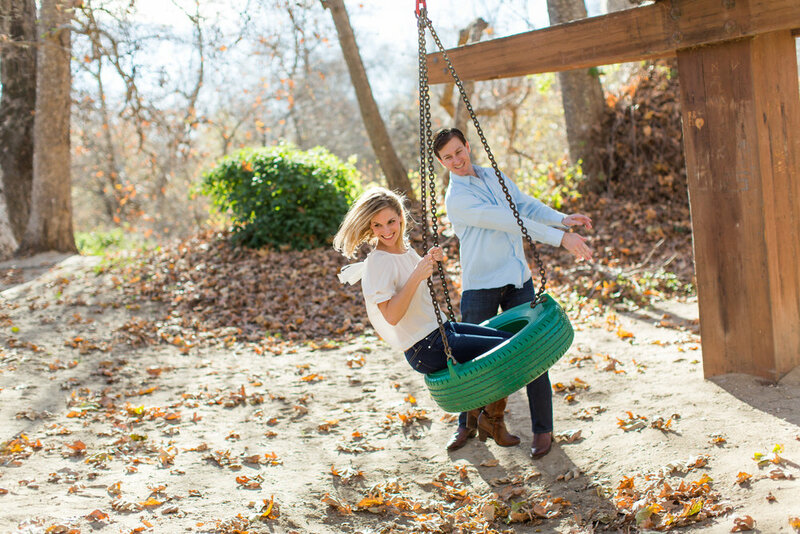 We took a few sneak peek snaps on our iPhones (which we'll be sharing later), but first, we wanted to share their epic engagement sessions, each giving a little glimpse into their personalities! 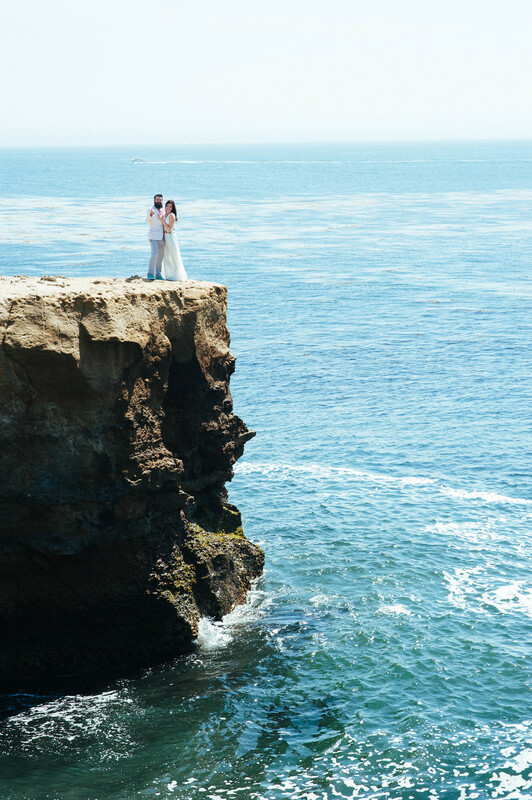 Jessica and Tyler share a classic and romantic love, and we styled their wedding the same. Our friend and photographer, Cameron Ingalls, shot their beautiful engagement session and their intimate rehearsal dinner before the wedding. He stole the two away during dinner (as seen in the large photo above) and captured the soon to be groom and his stunning bride-to-be in her Plum Pretty Sugar Couture gown! 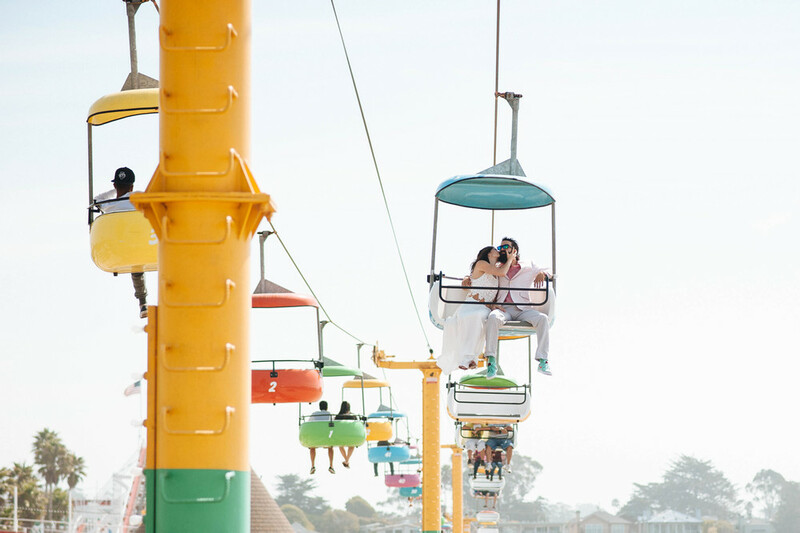 she was even more stunning in person, and on her wedding day (it's possible, we promise). We'll be sharing some sneak peeks of their wedding design boards and pictures we took during setup and completion in the next few weeks. Stay tuned!